We treat people to their expectations. The one thing people notice about EverSmile Dentistry is that we care about people. We want to do what’s best for the patient in a gentle and understanding way. This compassionate attitude goes beyond the technicalities of the mastery of dentistry. We think of it as treating others how we would want to be treated. After all, we’re in a people business. We also place value on the importance of education. We continue to learn the latest practices in dentistry, and enjoy passing along our knowledge to our patients to help them maintain good dental health. We are glad to review with you any recommended treatments, answer your questions, and provide options that suit your health care, lifestyle and budget. 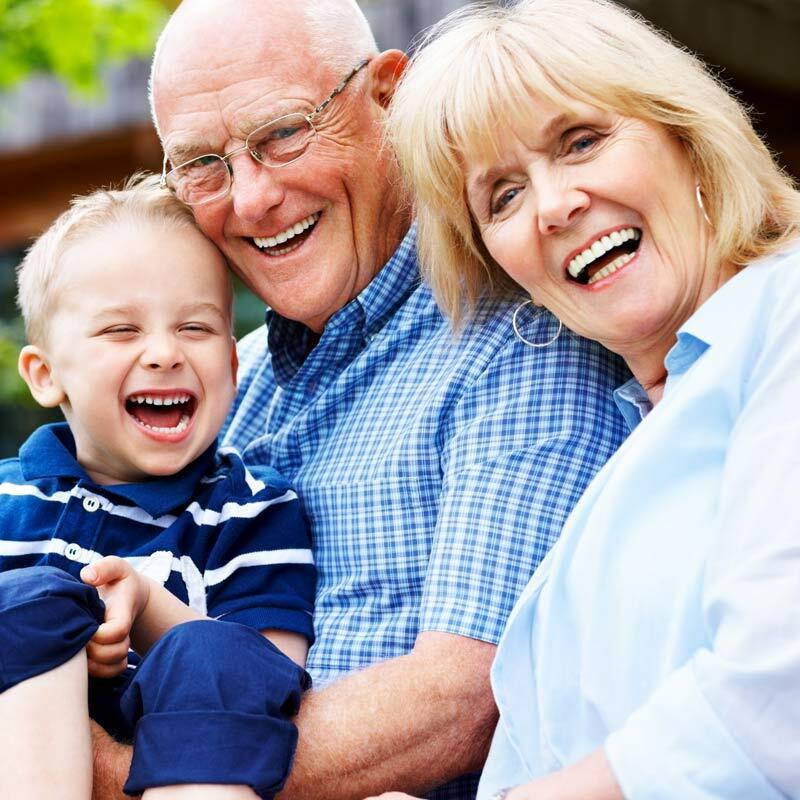 Whenever possible, EverSmile Dentistry makes upgrades with the latest technology in general dentistry. Use of the intraoral camera, digital X-rays, use of lasers, and other technologies will enhance the practice through advanced diagnostic and treatment options. Meet Dr. Eddie Choi, D.D.S. Dr. Edward “Eddie” Choi, D.D.S. received his dental education from the Medical College of Virginia, now known as the VCU Medical Center. He continues to stay abreast of the most current trends and technologies, and pursued a number of continuing education courses to advance in the fields of cosmetic, implant and laser dentistry, believing that it is important to be equipped with both traditional and new treatment options to best serve patients. EverSmile Dentistry was opened to create a relaxing environment in which patients feel comfortable and receive the finest dental care available. Patients know they can address concerns or questions at any time. A little-known fact about Eddie is that he has a dental phobia himself. Maybe that’s why he’s so caring. Eddie grew up in the Northern Virginia area with a passion for dentistry that began in childhood, and began his career as a dental assistant in his cousin’s dental practice, where he was exposed to different aspects of dentistry. 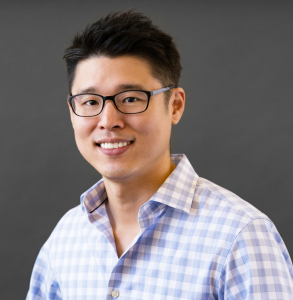 He is the husband of Dr. Mia Choi, D.D.S., and together they operate EverSmile Dentistry and are raising a son and daughter in their Centreville home. It is his pleasure to serve the community he calls home. When not working, Eddie enjoys watching the Redskins games with family and friends, and teaching basketball to his son. He is also a big fan of good food. If you have recommendations for new recipes or restaurants, please mention it! 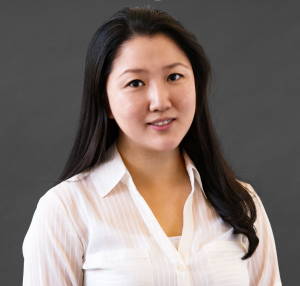 Dr. Mia Choi, D.D.S. received her dental education from Virginia Commonwealth University’s School of Dentistry. While in school, she was honored to be selected by the faculty to serve as a teaching assistant in Preclinical Education. She is competent in a variety of dental procedures, with focuses on Cosmetic Dentistry and Invisalign braces. Mia is the wife of Dr. Eddie Choi, D.D.S., and together they own EverSmile Dentistry. 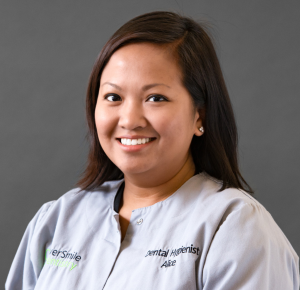 Growing up in Burke, Virginia, Mia has always been interested in assisting the underserved population of our area, and previously worked as a lead dentist in the Greater Prince William County Health Center. She is a graduate of James Madison University, with a Bachelor’s degree in Fine Art with a 3D Animation concentration and a Photography minor. She also received a Master’s degree in Physiology from Virginia Commonwealth University (VCU) before entering dental school in Richmond. When not at work, she enjoys photography, spending time with her family and friends, and trying her husband’s new recipes. The couple resides in Centreville, Virginia where they are raising their two children: Evan and Annabelle. Our exceptional, friendly staff is our greatest asset. We love what we do, and it shows. Every member of our staff has years of experience in family dentistry, and many have worked here for ten years or more. Our goal is to provide the highest level of respectful service to our patients. 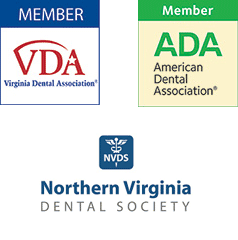 All dental hygienists are licensed by the Commonwealth of Virginia and maintain yearly continuing education on the latest medical advances and techniques. Claudia has worked as a dental assistant, receptionist and office manager for many years. Growing up, she traveled the world with her Foreign Service father, but considers herself a Sterling native since all of her children were born here. 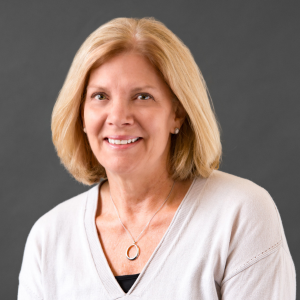 She received her degree in social work from George Mason University, which shows in the high-level and personal care she provides to all our patients. Claudia loves family, music, art and travel. 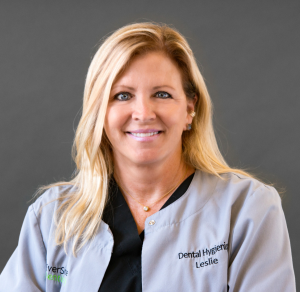 Leslie has worked for this practice since 1982, while raising her children. She is a longtime Loudoun resident and a native of Northern Virginia. All her family lives in this area, which she loves. Leslie received her RDH in Florida and attends continuing education courses yearly. She enjoys traveling with her family to the beach. Alice graduated from the School of Dental Hygiene at Old Dominion University, and is beloved at our practice for her caring, gentle and sensitive nature. Born and raised in Sterling, she now lives in Broadlands with her husband. She enjoys exploring the outdoors, traveling, cooking with her husband, and spending quality time with family and friends. Cristie is experienced in clinical procedures as well as many other aspects of dental care. She enjoys dancing and loves spending time outdoors with her son. She is also fluent in Spanish—ask for her if there is a language concern.